A few months ago, I went into my local beauty supple store to re up on my Castor Oil and decided to browse the beauty section (as always!) 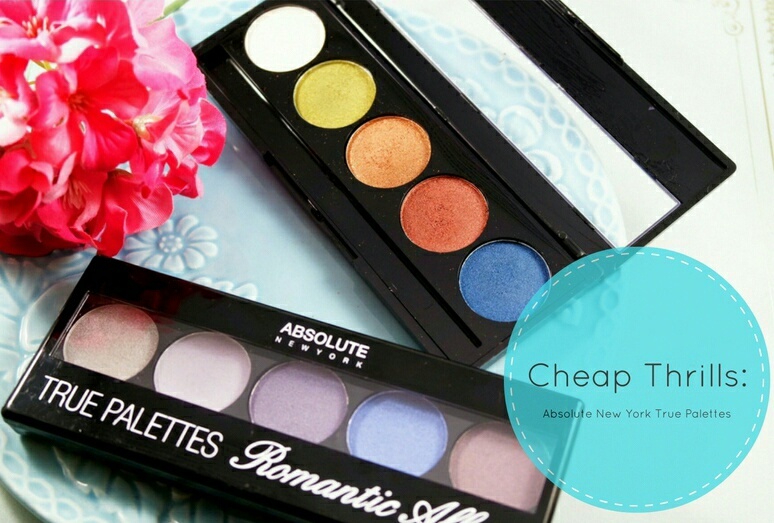 and I came across some really great palettes by Absolute New York. I had literally never heard of this brand before so I was a little intrigued. After a bunch of swatching, I came across some products that really suprised and low key impressed me. Today, I want to talk about the True Palettes, but first a little background on the brand itself. 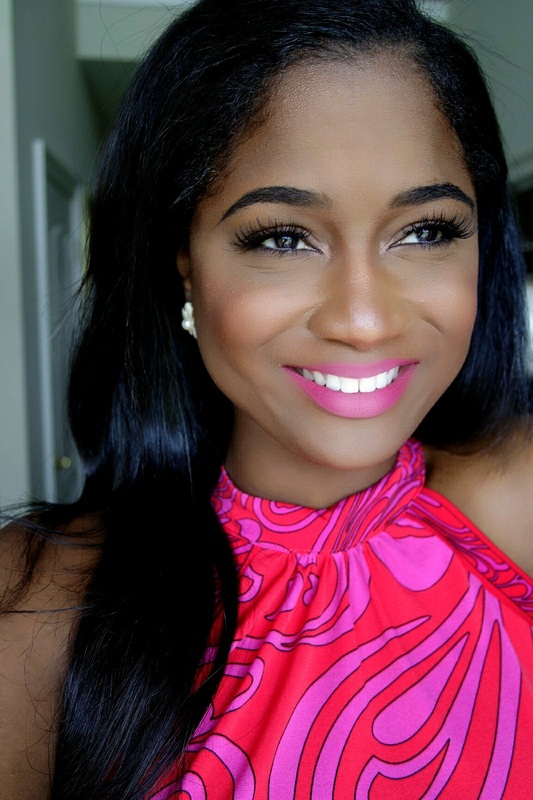 Absolute is a relatively new brand that was founded in 2014 as a off shoot of Nicka K. Like Nicka K, they also offer a huge range of cruelty free products at affordable prices including skin care. 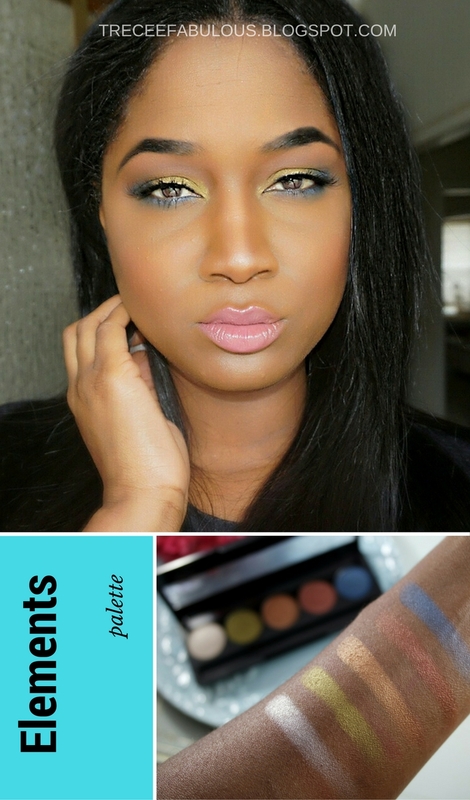 I browsed the website and spotted several things that I want to try out eventually. 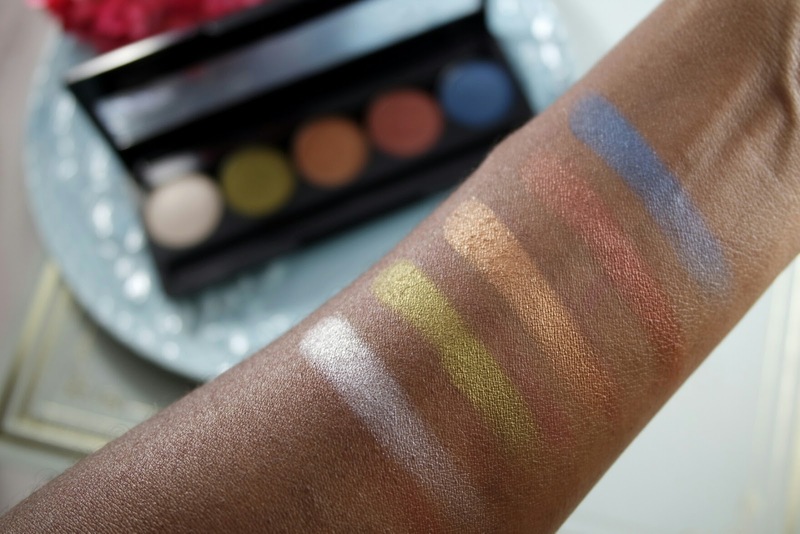 These are 5 pan palettes based on different themes. 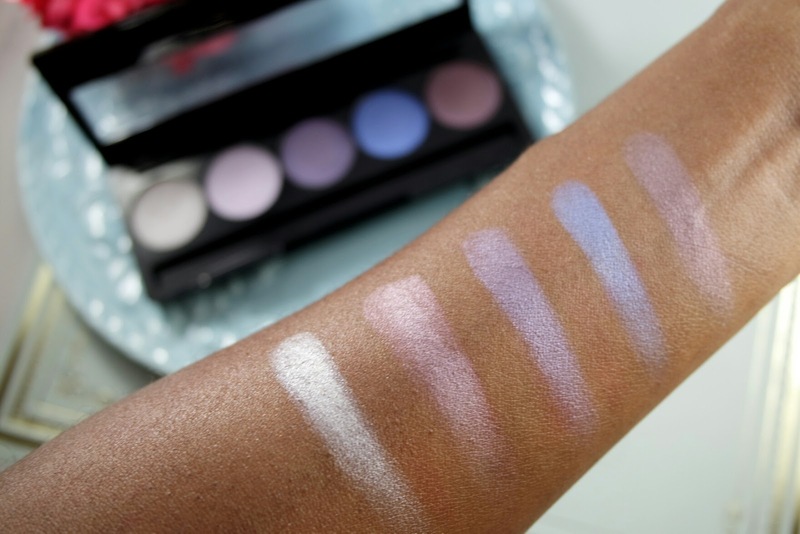 They also feature satin, shimmer and matte finishes that vary by the palette. 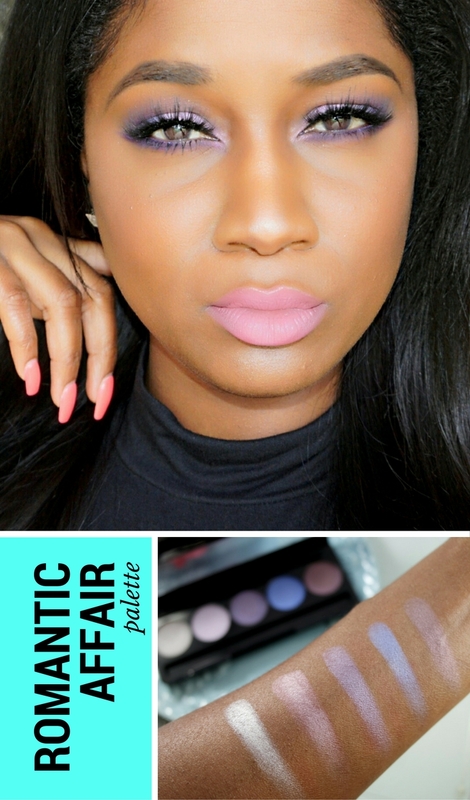 I ended up picking 2 of the 4 palettes in Elements, an earth tone palette with a pop of cool navy and Romantic Affair a cool purple toned palette. I picked mine up for 2.99 in store, but online the price ranges from 2.99 - 5.99 depending on where you choose to purchase. I will leave a few links below so you can check them out at different sources, You also get 2.1 oz. of product. These blend like a dream. They also don't blend away into nothingness when applying so you don't have to apply several layers to get a vibrant look. 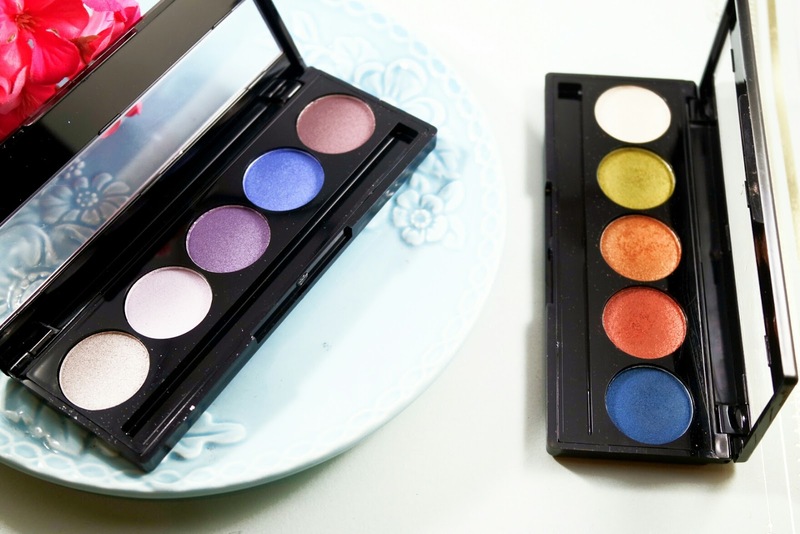 What do you think of the True Palettes? Drop me a comment below.